This atrium was rebuild from unused attic part of Tokyo Sta. 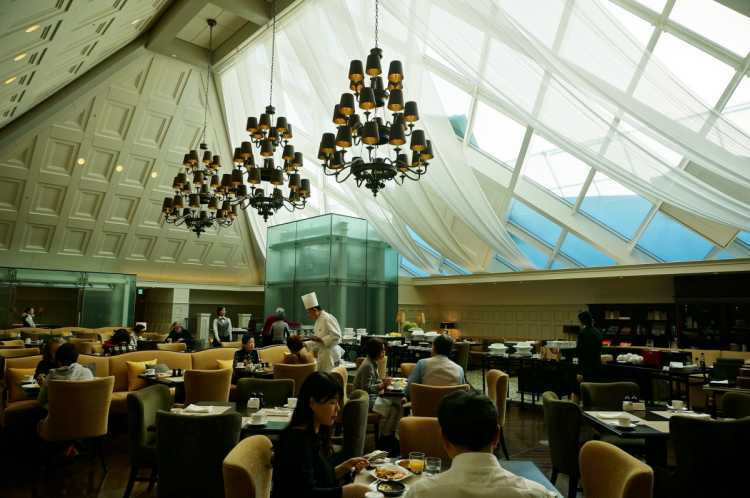 The sunlight comes down from the big ceiling glass window and the spacious and fine room is for only the hotel customers. 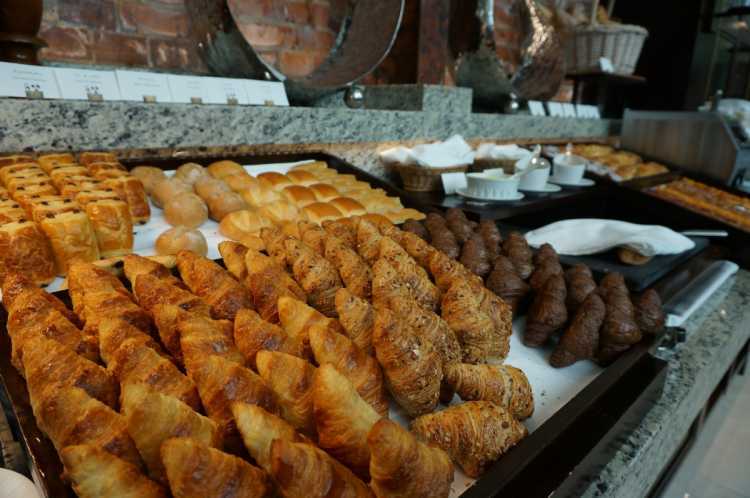 You can have a luxury and slowly breakfast enough. Imposing interiors on the other hand, there are some refreshing marine colors in the customer's room. Traditional but refined room I enjoyed. A chef in the egg corner cook after you ordered. The hotel's original stew of Japanese black beef (wagyu) was surprisingly delicious! 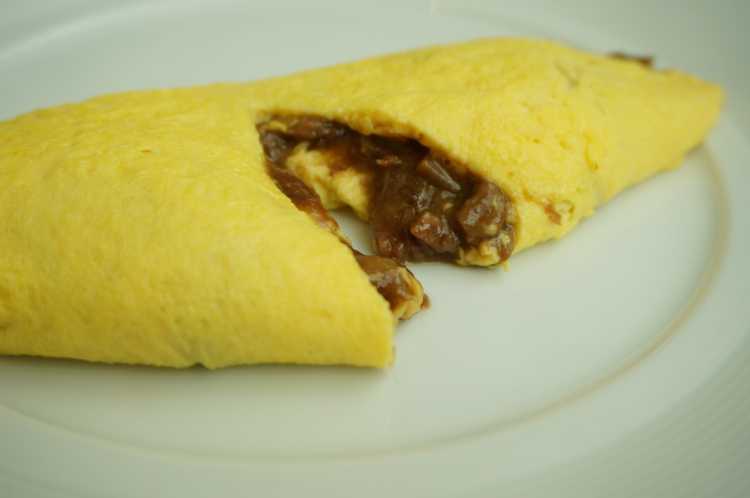 They serve non-additive and organic food for Japanese and Western dishes. I wanted to eat all kinds. The Best Station Hotel in Japan Built by Red Bricks, Love to Stay Once. 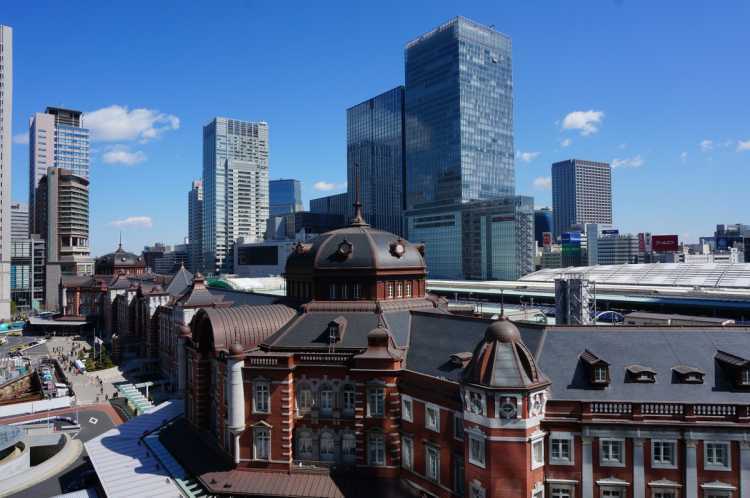 The Tokyo station used by people all over the world was built around 100 years ago. It's the largest scale of an important cultural asset. 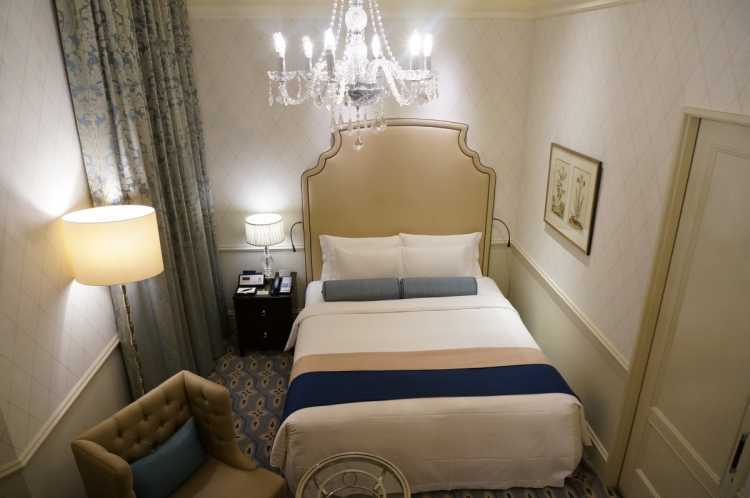 You can receive first-class service in the elegant hotel. 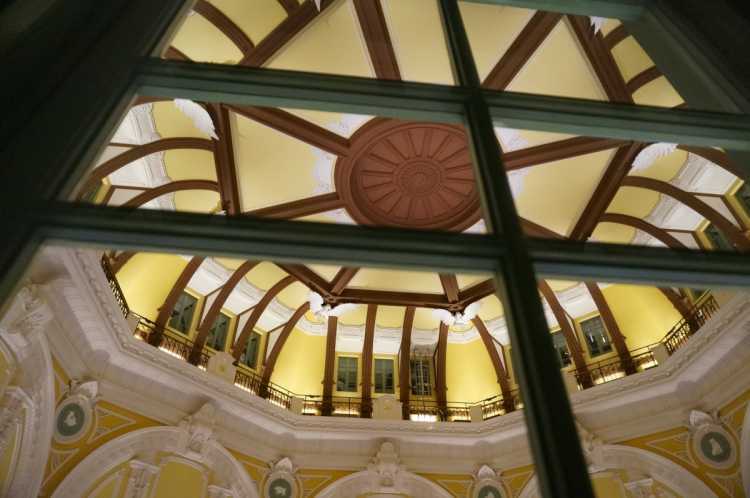 The dome side room was designed to see the beautiful dome as a symbol of Tokyo Station. In the daytime the sunlight comes down and the night the calm illuminated hotel can be seen.